Let us re-paint, re-pair, re-surface, re-roof….. So you can relax! 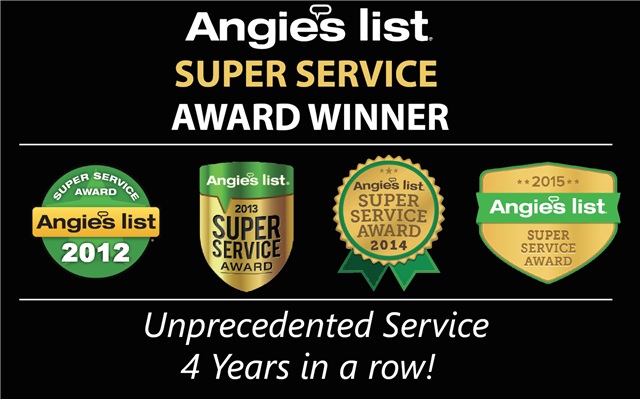 Get A Fast And Free Estimate! For All Your Painting, Stucco, and Deck Needs. Confident Coatings & Exteriors Inc. 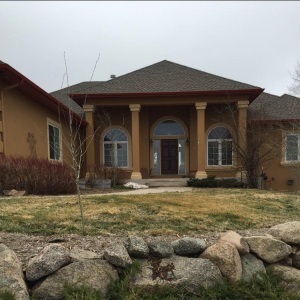 Confident Coatings & Exteriors Inc. is a Colorado Springs painting and stucco repair company that has been in the home improvement business for 3 generations. We have refined and perfected the art of home cosmetic restoration. Our vast knowledge of textures, colors, and materials will provide you with the expertise to beautify your home. 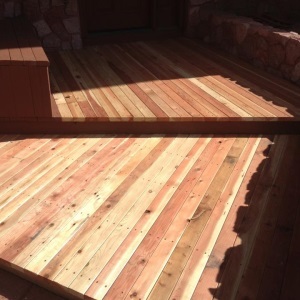 Call today (719) 761-5052 to talk to the owner, Patrick Rafferty to get a free estimate. Professional Colorado Springs Painters – That’s Who We Are! To many people, painting is a simple do-it-yourself task. That’s why a lot of people have hardly started the paint job when they realize it’s a lot more specialized, time-consuming and skilled than they had imagined. For the majority of paint jobs, a do-it-yourself approach results in messy lines and corners, whereas a professional job gives a clean, perfected finish. Just like our name says, at Confident Coatings & Exteriors, Inc., we have absolute confidence that we will leave you with an impressive finish, whatever the job. Whether your painting needs are complex or simple, our goal is always the same: provide you with an exceptional job, where every detail counts. 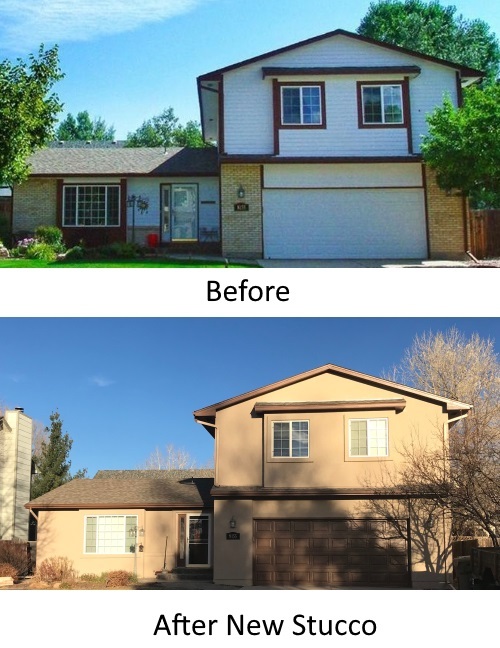 In comparison with other painting companies in the Colorado Springs area, here at Confidence Coatings, we aim to give each customer the highest possible level of service. 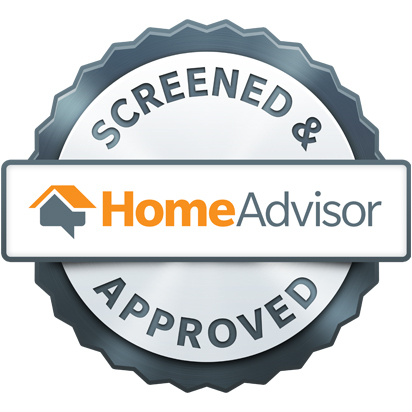 What Does Our Exceptional Service Include? Flexibility, we’re going to fit our time around your convenience. Generations of experience in the painting trade. A team of professional painters who are exceptionally trained. A team of color matching experts. Paints that are safe and of a high quality. Trust us, we’re experts in the field of painting and we know of the challenges that any paint job brings, so why not let us handle the job for you? When it comes to the right skills, the correct tools and the need for a whole lot of painting patience, we top the list every time. So before you think about taking on the challenge of either exterior or interior paint tasks, why not let a team of painters complete the whole job for you, from start to finish? Exceptional Colorado Springs Painters – That’s Who We Are! While the same can’t be said for all painting companies in the Colorado Springs area, we are a team of painters who know how to clean up the mess and leave your home and living space clean and tidy. We aren’t happy until we feel certain our customers view us as a loyal and trustworthy company. Coupling a high quality paint finish with a workmanship, integrity and professionalism which is second to none, is what our Colorado Springs painters are all about. Whatever your job may be, a townhouse, a commercial property, apartment or residential property, your paint job is our pleasure. No job is too big or too small! Contact Us for a free estimate. Stucco over siding can be a good fit for an economical quality stucco installation on your home. The siding must be in good shape and we do recommend removing the existing siding for best results, but the stucco over siding can be done under certain conditions. At Confident Coatings & Exteriors, Inc are Colorado Springs stucco siding contractors and stucco repair experts. The sad truth is that most so-called stucco repair experts are simply not qualified stucco repair experts as witnessed by the large number of stucco repair failures all around Colorado Springs. When you choose us for your stucco repair needs, you’ll be guaranteed a quality stucco repair that will not crack or deteriorate due to faulty craftsmanship. Unlike most stucco contractors in Colorado Springs, we’ve got decades of experience installing stucco a d repairing stucco the right way. We also back up all our wirk with a satisfaction guarantee. We want you to be absolutely delighted with your quality stucco work from Confident coatings! Give us a call today for a FREE ESTIMATE of use the handy form on the right and we’ll take care of your stucco the right way!